February 17 is Random Acts of Kindness day. 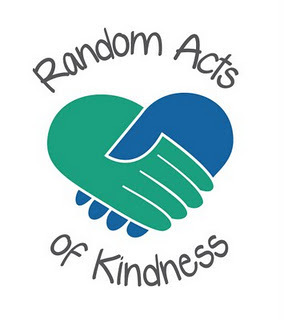 Come into the Teen Space between February 11-23 to select a Random Act of Kindness card and enter our contest. One winner will be chosen randomly.